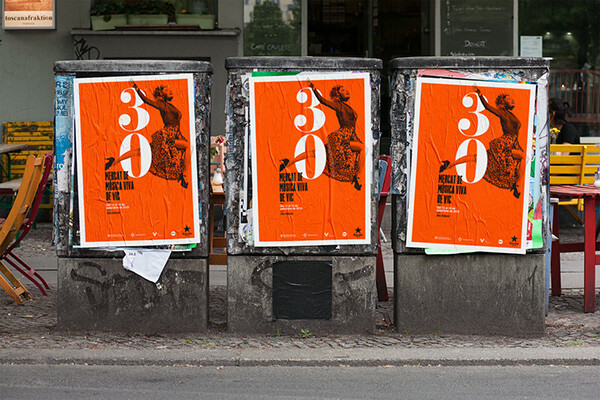 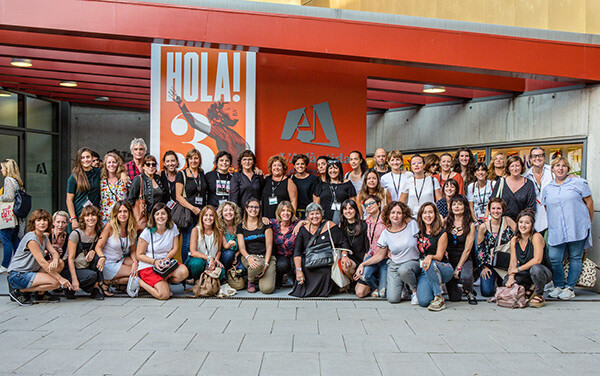 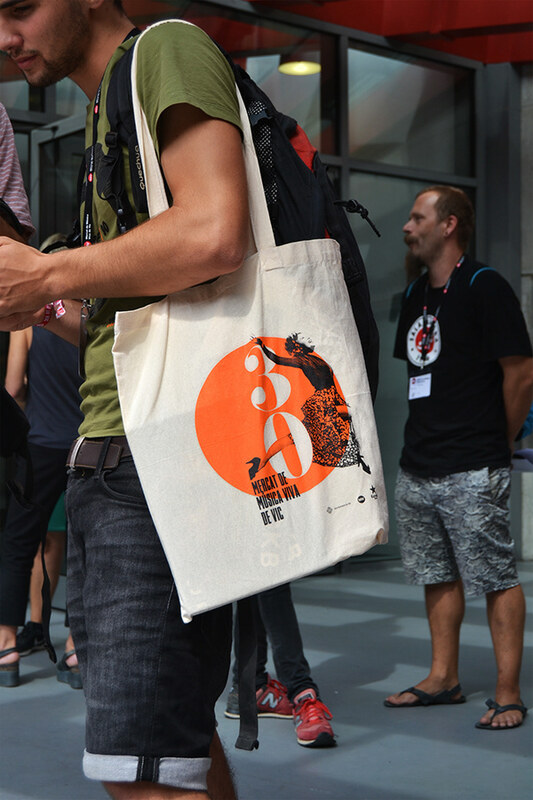 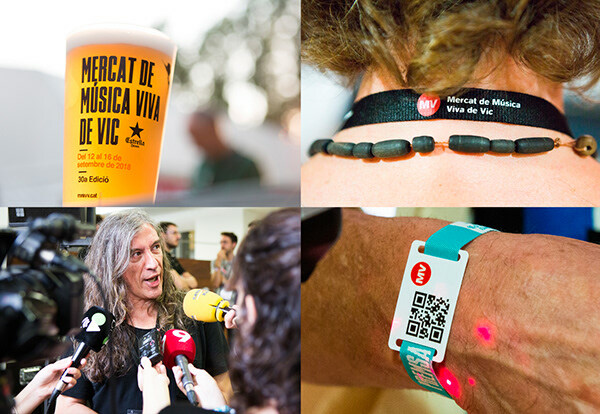 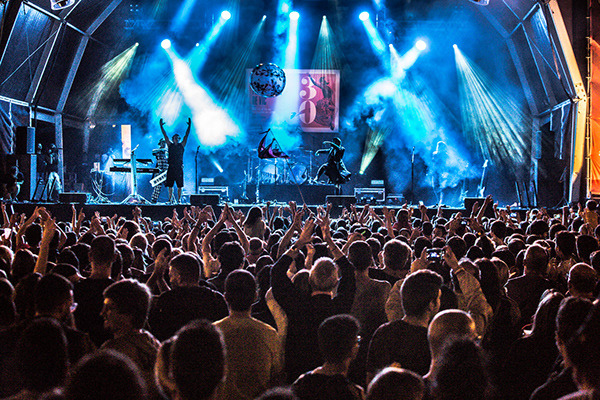 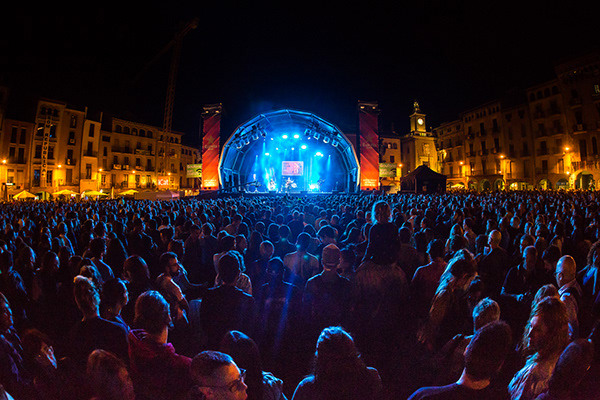 Within the Mercat de Música Viva de Vic also takes place MVLAB, which is a meeting point for artistic directors, festivals, institutions, private companies, promoters, agencies, labels and all sorts of professionals of the music industry. 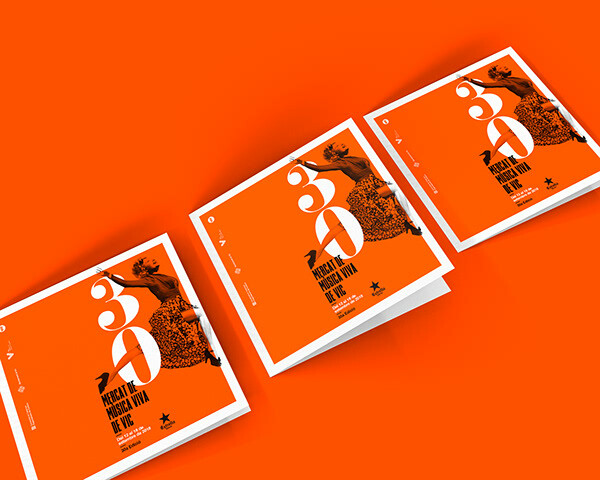 The main objectives are to facilitate business development, to exchange experiences and know how, to generate business and to contribute to the innovation and professional development of the sector. 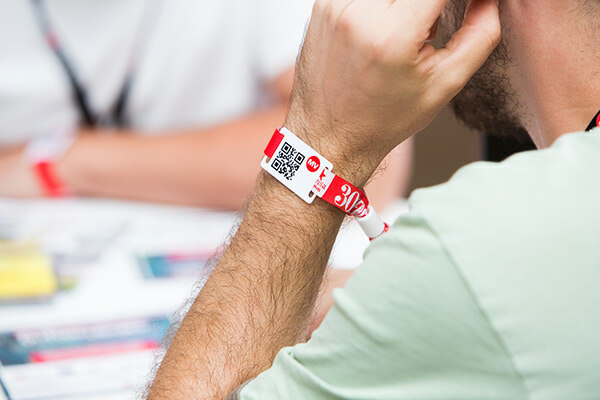 The MVLAB materializes in a commercial fair designed for the professionals, which includes showcases, networking events and conferences and presentations to facilitate knowledge exchange and professional development. 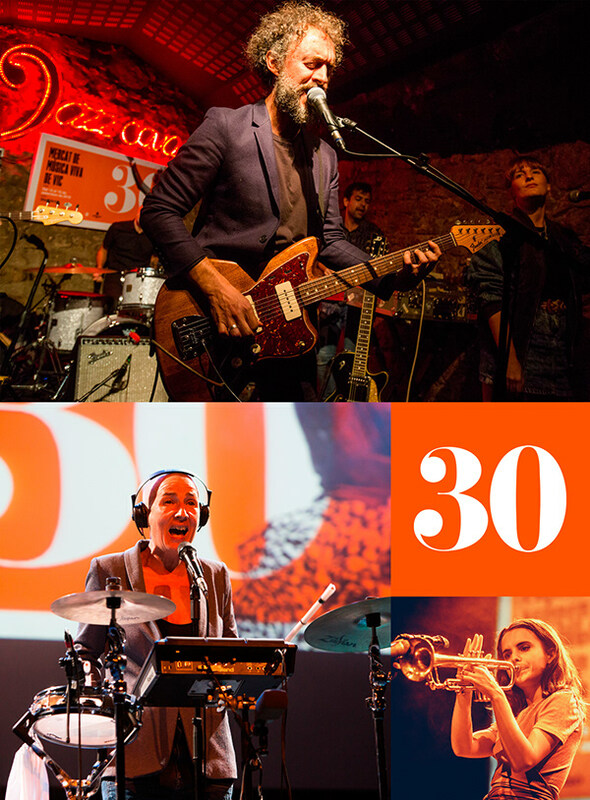 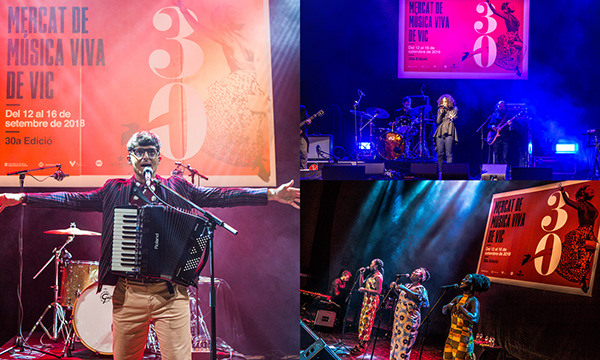 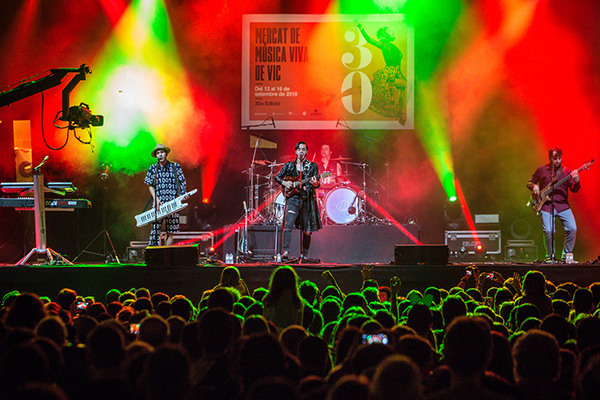 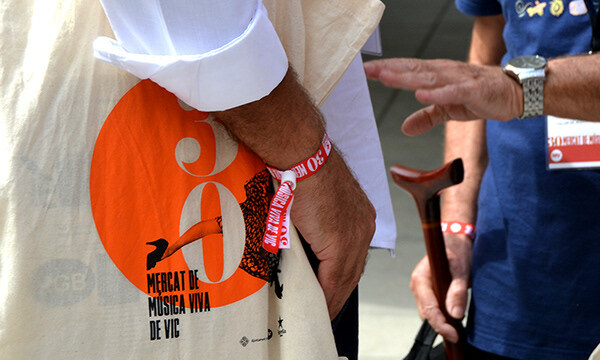 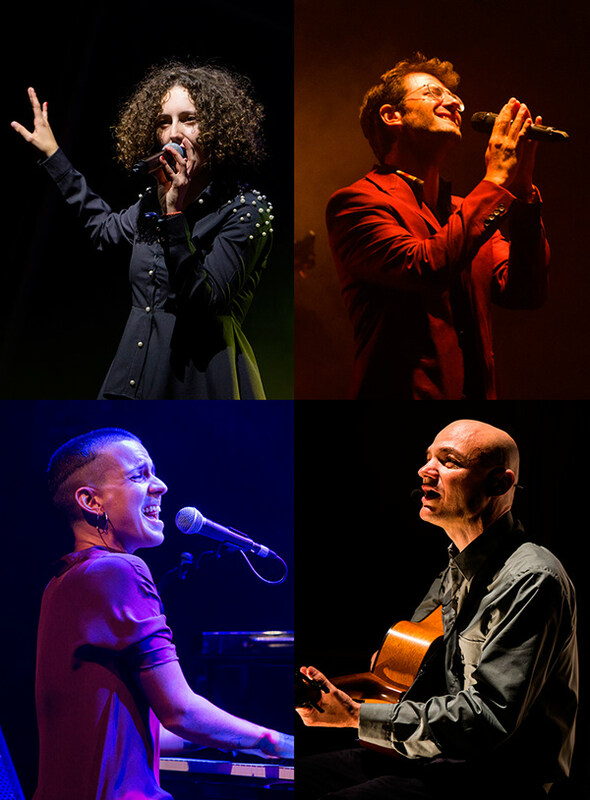 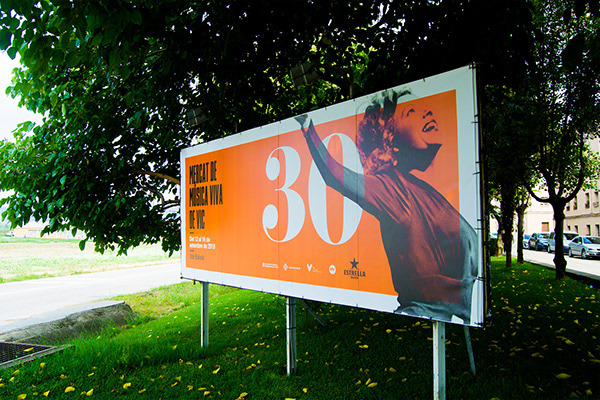 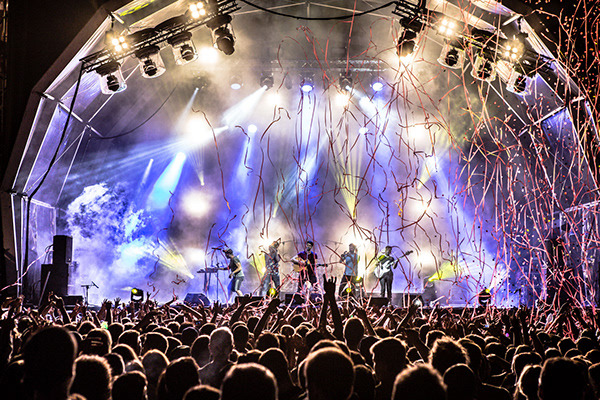 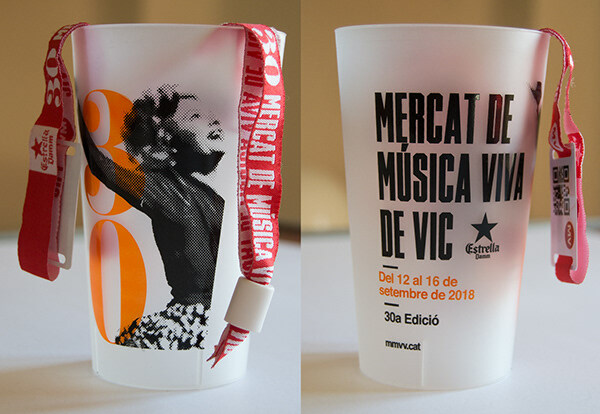 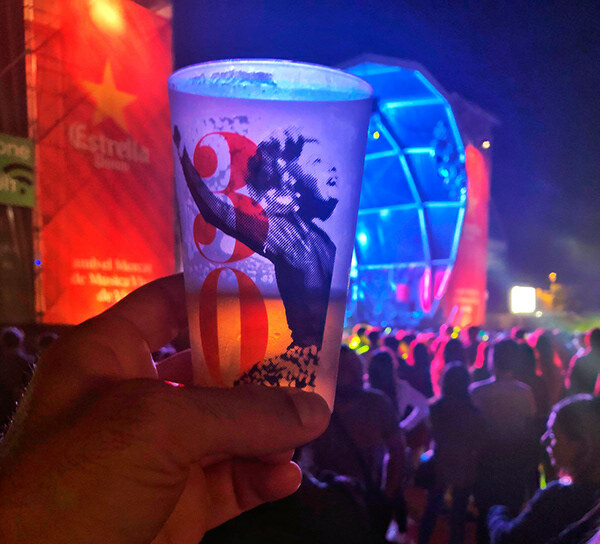 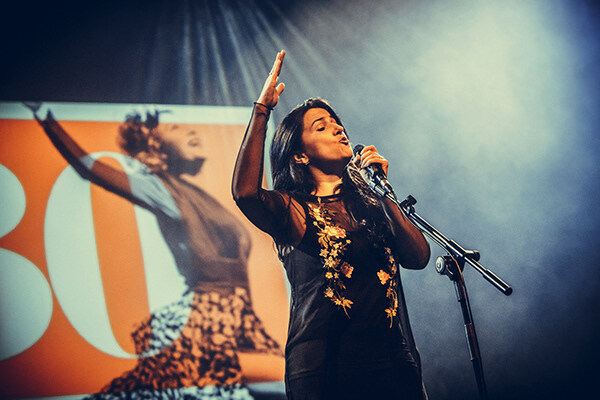 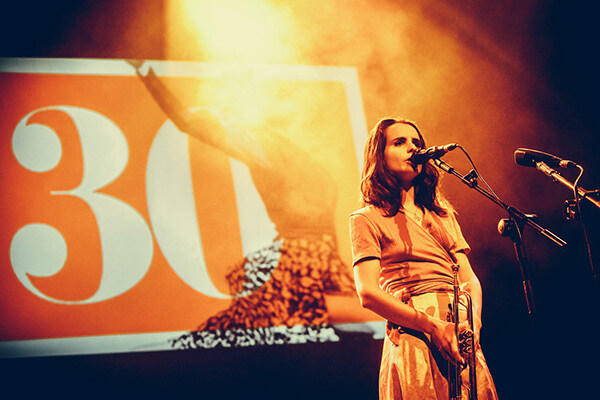 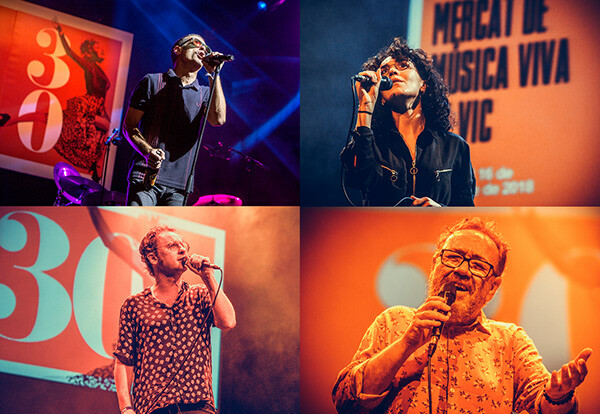 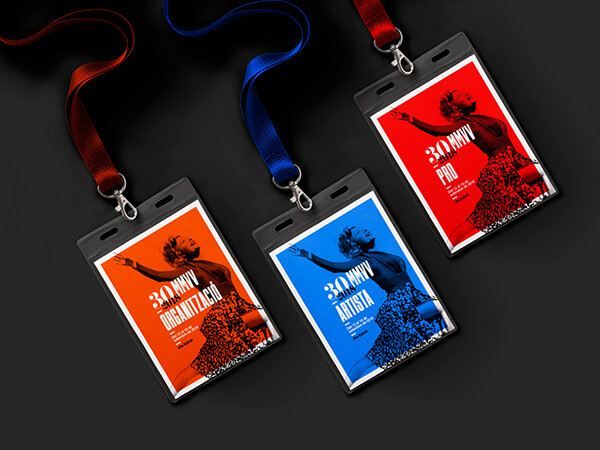 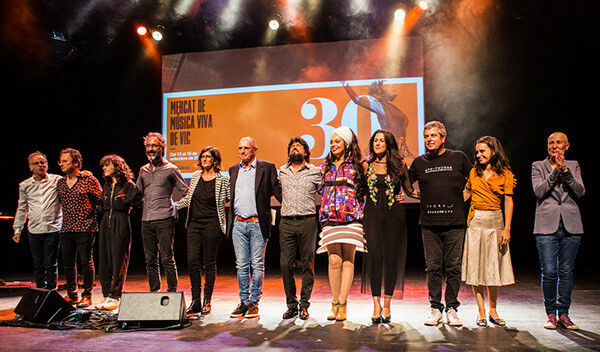 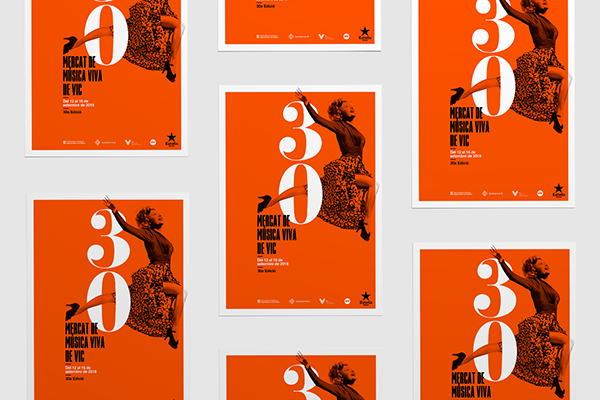 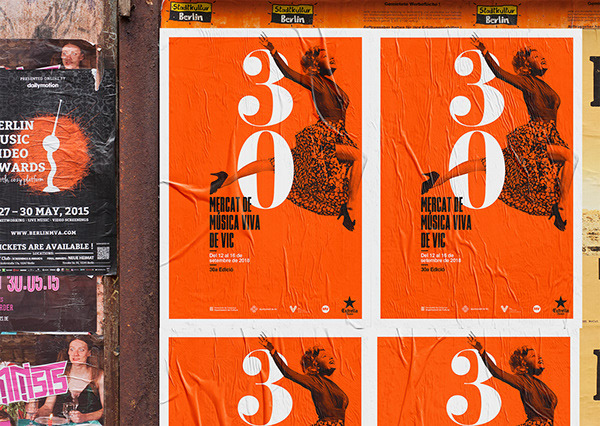 The Mercat de Música Viva de Vic puts together a specific music program for the professional delegates, with exclusive showcases on top of the general program.